Calling All Connecticut Musicians 25 and Under! 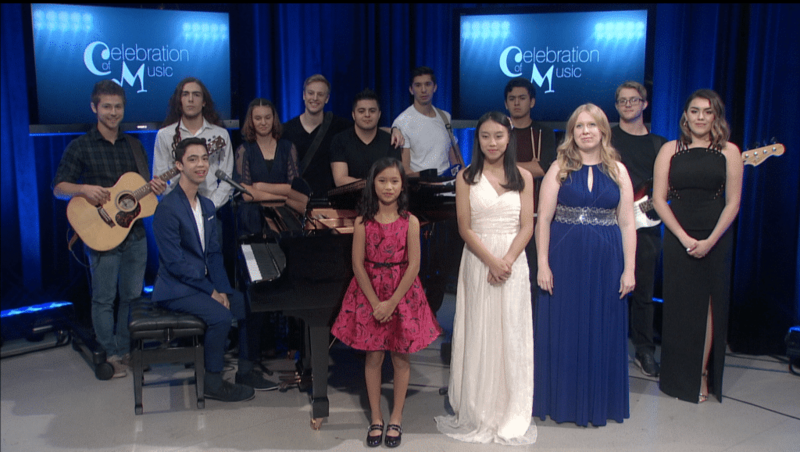 Submit your video for the chance to be featured on CPTV’s show, Celebration of Music! 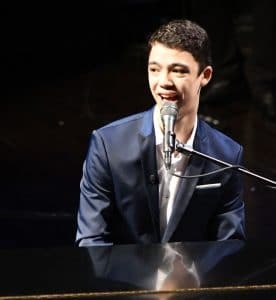 You could be one of the lucky performers appearing at the Bushnell in Hartford with national artist Ethan Bortnick on November 3, 2019 at 7 p.m.
Celebration of Music will air on CPTV in August 2019, with viewers voting for their favorite performer – so you’ll want to spread the news about your appearance! The winner will be announced live at Ethan’s November 3 concert and will perform a solo act with Ethan. Then they’ll also be featured on the nationally televised public television program Celebration of Music. Interested musicians can apply through the Celebration of Music website. A video featuring the applicant’s performing ability is required for consideration for the upcoming CPTV show and live concert at the Bushnell. The deadline to apply is June 15, 2019. Recognized by the Guinness World Records as “The World’s Youngest Solo Musician to Headline His Own Concert Tour,” Ethan partnered with local PBS stations to help discover local performers. He’s helped raise over $50,000,000 for nonprofits, performing with the likes of Elton John, Barbara Streisand, Beyoncé, Celine Dion, Katy Perry, Andrea Bocelli, Justin Bieber, Tony Bennet, Miley Cyrus, and Josh Groban. Stay tuned for more information on how to get tickets to this special concert!